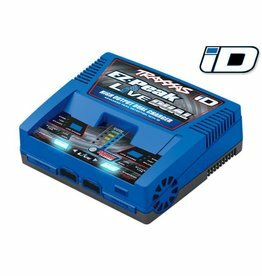 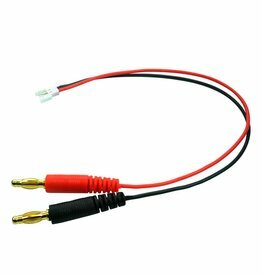 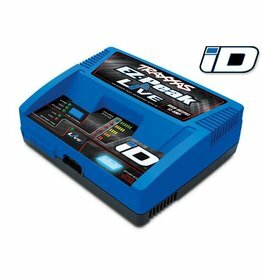 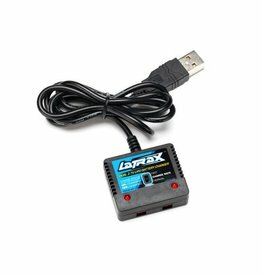 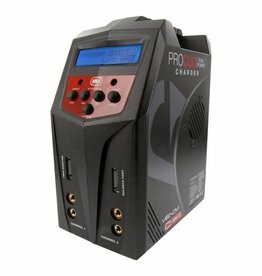 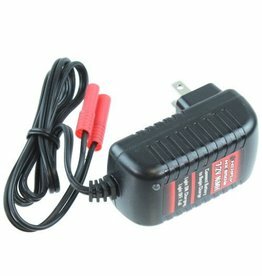 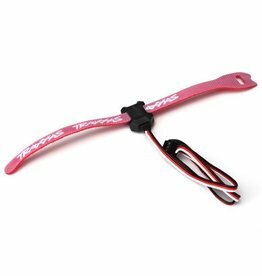 The New EZ Peak Live Dual iD Charger The Most Advanced, Most Powerful, Charger Ever From Traxxas! 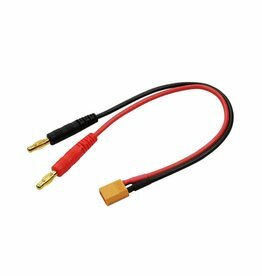 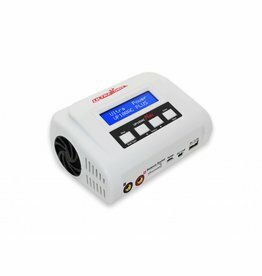 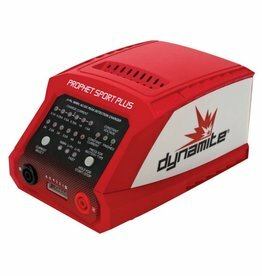 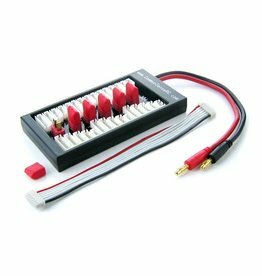 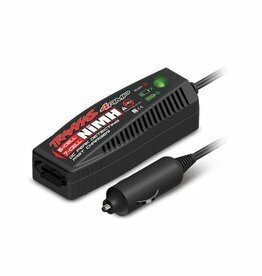 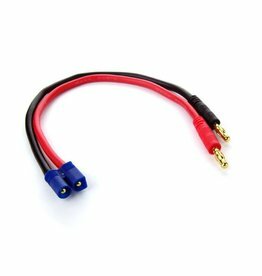 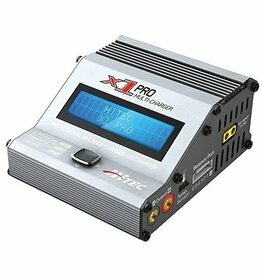 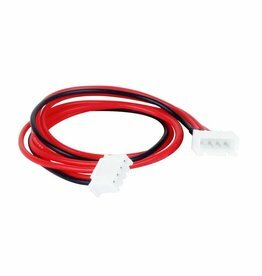 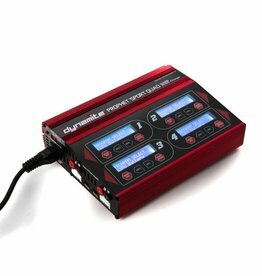 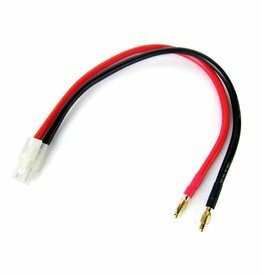 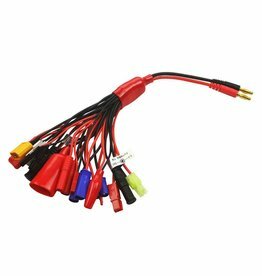 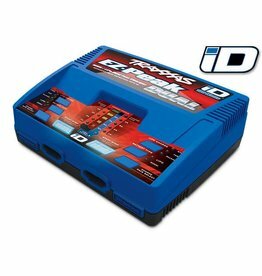 Traxxas EZ-Peak Dual 8-amp 100 Watt NiMH/LiPo charger with iD Auto Battery Identification. 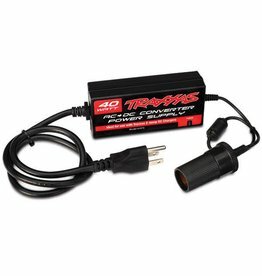 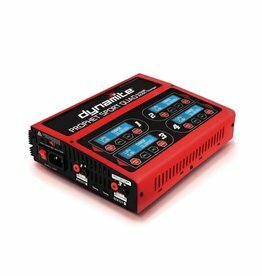 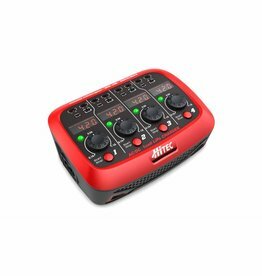 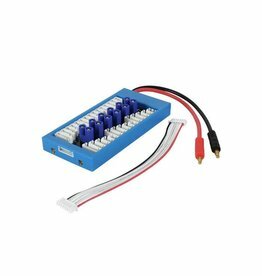 AC to DC converter, 40W.